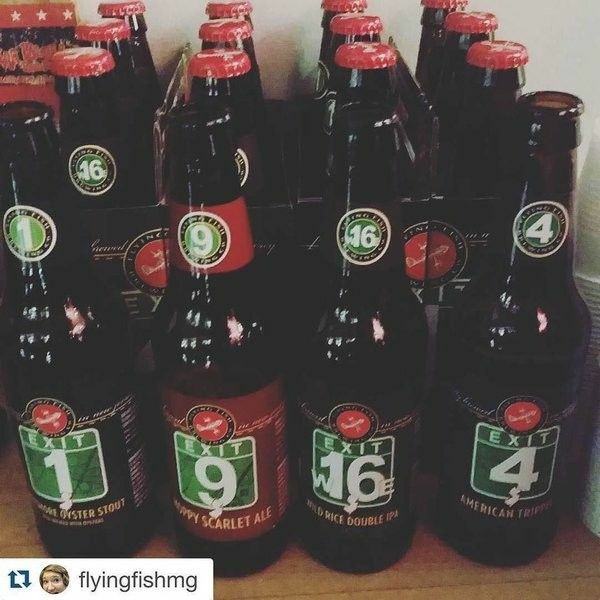 New Jersey's intensely local brewer of craft beers, including the Exit Series--celebrating all things Jersey. 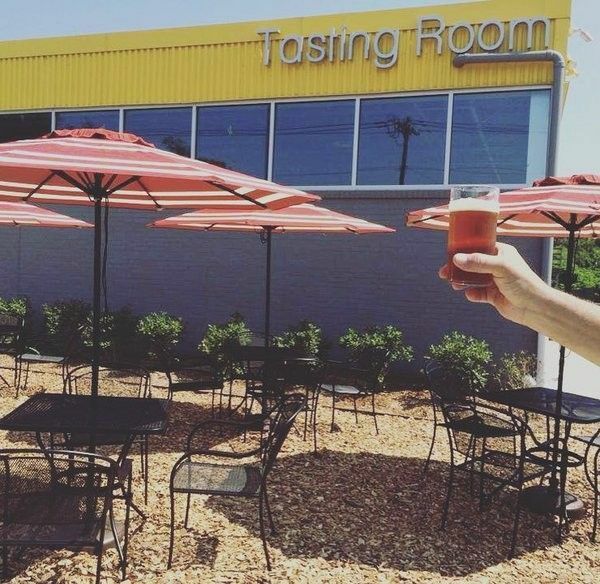 Come out and visit our new tour & tasting room. 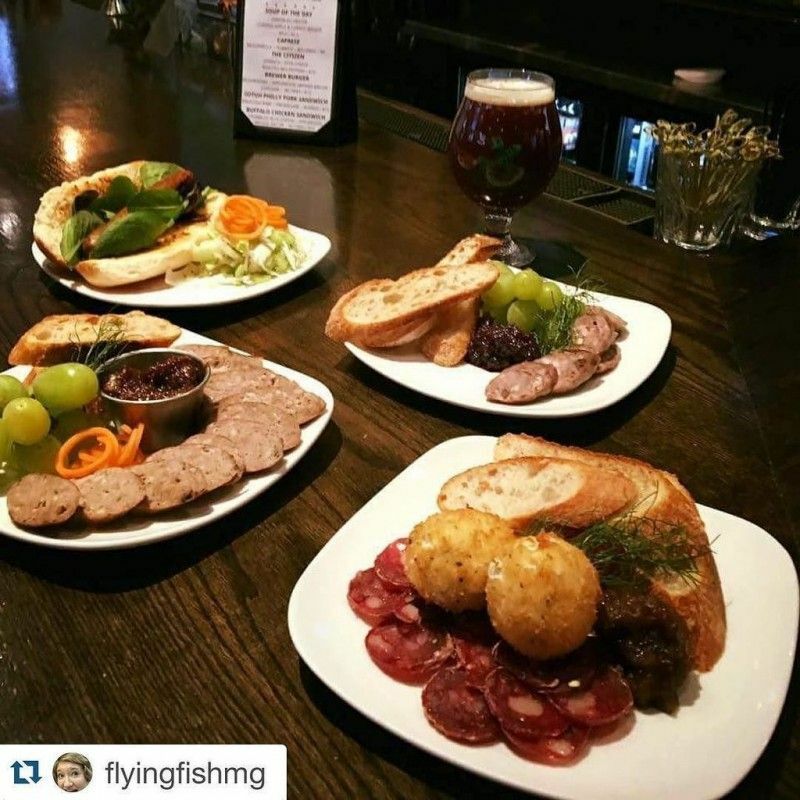 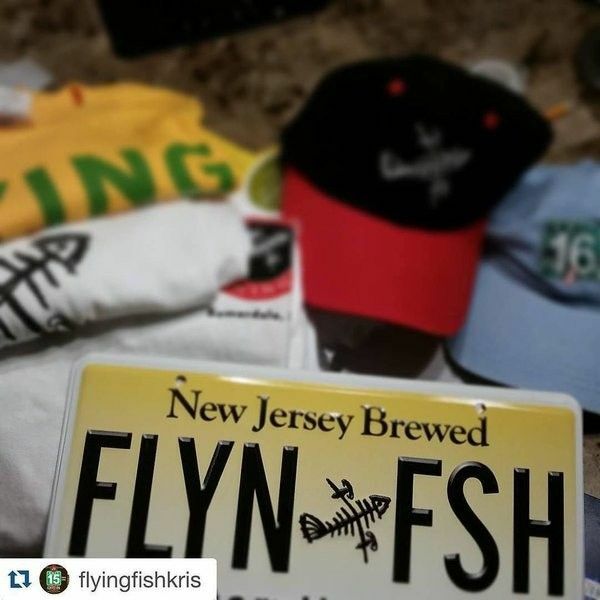 Flying Fish is located in Somerdale, New Jersey. 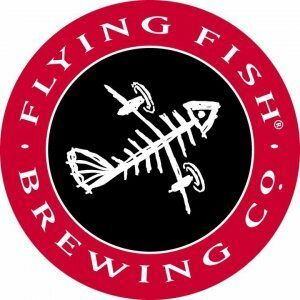 In a state that once boasted 50 breweries (and by the end of 2015 may once again boast that number), it was the first microbrewery in Southern New Jersey and the first new brewery built in that part of the state in more than half a century. 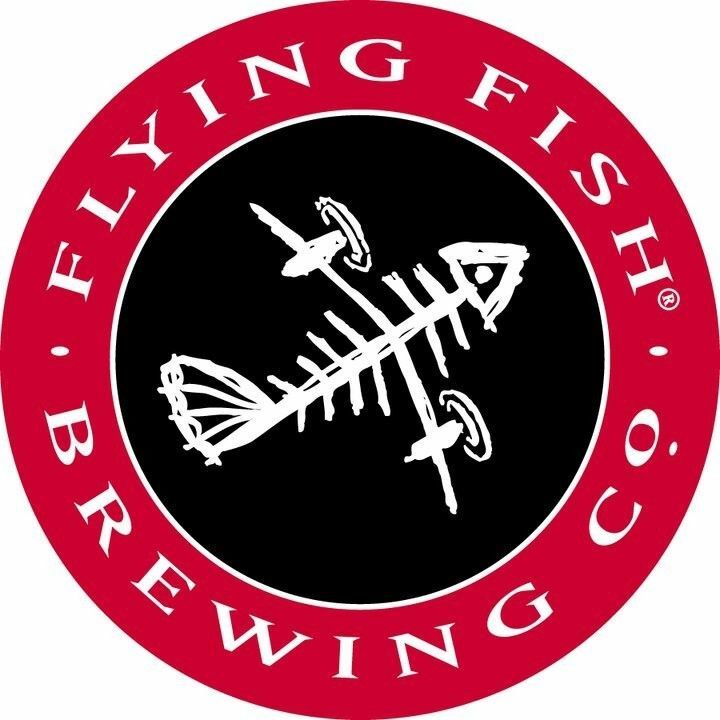 From its opening in late 1996, Flying Fish has increased its capacity more than 20x and become the largest of the ever-growing number of craft breweries in the state.